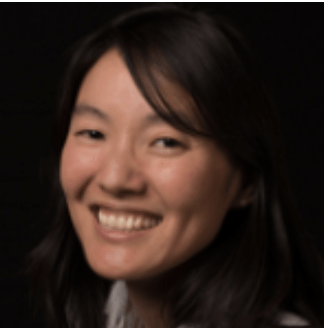 Mayumi Matsuno is Senior Director of Product at Electric Imp, a cloud service and hardware solution that makes it simple to connect devices to the Internet. The Electric Imp platform features fully integrated hardware, software, OS, APIs, cloud services and security, providing your devices with intelligence, scalability and flexibility. She is an alumna of Mozilla, Google, and Deloitte. Mayumi earned her BA in EEP from Claremont McKenna College and she earned her MS in Management Science & Engineering from Stanford University.